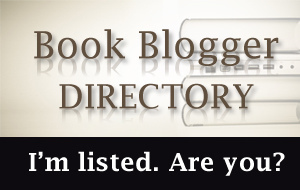 Welcome to my stop on the Books I’m Grateful I Read Giveaway Hop hosted by Stuck in Books and running from November 1st to 14th. To win yourself a cool prize, all you have to do is correctly guess the title and author of at least one of the books pictured below. Each of these is a book I’m grateful to have read, and the winner will have their choice of one of the books pictured as their prize, shipped from the Book Depository. This giveaway is open internationally, provided the BD ships to your country for free. I will choose ONE winner at random from the pool of correct guesses at the end of the giveaway. 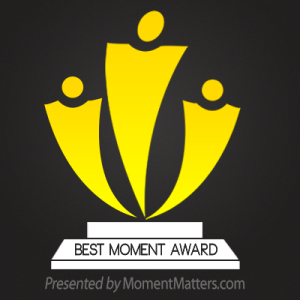 The winner will have 48 hours to respond to a congratulatory email before a new winner is chosen. To enter, simply add a comment to this post giving your guess for the title and author for at least one of the books listed. Feel free to make a guess for more than one book. 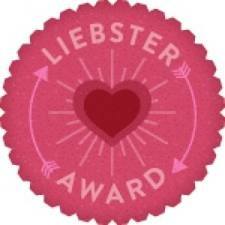 Now don’t forget to hop around to the other participating blogs! Welcome, bookish creatures of all persuasions, to this Maniacal Book Club review. Today we are discussing the wordless graphic novel BirdCatDog by Lee Nordling and Meritxell Bosch. BirdCatDog is a wordless picture book that follows three animals (guess which ones!) simultaneously as they go about their daily errands. For each animal, there is at least one surprise in store and as paths cross and some other animals from the wild side of the fence make an appearance, things become very tangled indeed. All ends happily enough though, and the reader is left with the message that no matter who the “main character” portrayed in the story happens to be, we are all the heroes of our own little tail tale. 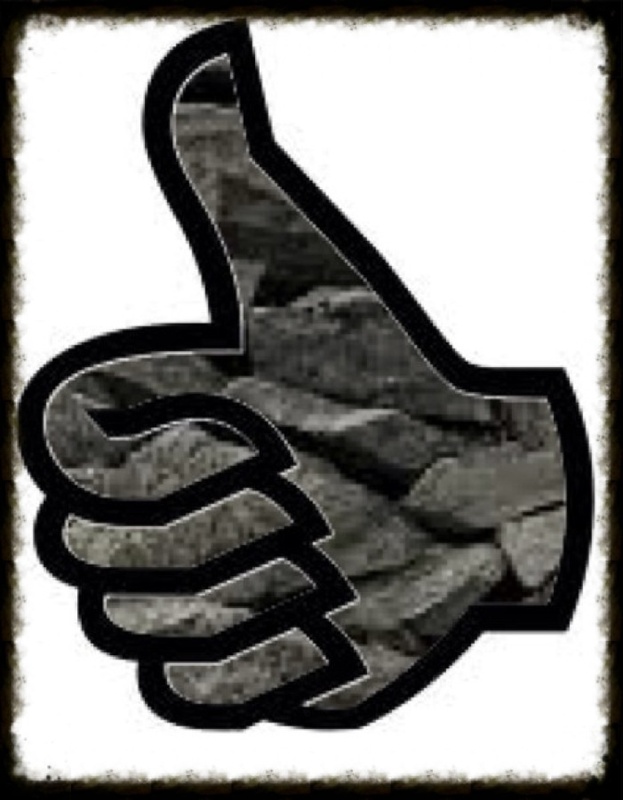 Creatures of flesh, creatures of stone – it matters not. What matters, dear friends, as is pointed out to us in this tale-with-a-hidden-message is that perspective is all important! Each of us sees the story in our own way, but if we look at it from a different angle, we may notice something we haven’t seen before. This book will help you to look at things from a new perspective. Perhaps if Messrs Nordling and Bosch were to follow us all around and document our daily doings in such a way as they have for these lucky animals, there would be much less conflict in the world. It is possible. No dragons in this book. There is a wolfish big dog, and a hawkish bird of prey and a nasty looking mountainish cat, so if you mashed them all together they would make a pretty cool predator creature. I liked the way the stories get all mixed up at the end and how each animal gets into scary trouble and gets chased around by bigger, nastier animals. There’s no words either, which is good because sometimes it’s better just to look at the pictures really closely and make up your own story. It would be better if there was at least a small dragon in it. form a story and each gets a third. or you may find your path becomes blurred. Take it from me folks, this book is going to be a hit in upper years primary classrooms, because there is nothing more fun than a wordless book with a complex story. BirdCatDog is unusual in that it sets up a challenge for the reader right at the very beginning – do you try and “read” it like a normal book and take in the story in its entirety, page by page, or do you follow the handily colour-coded strips and take it in one animal protagonist at a time? And if you pick the latter option, which animal will you choose to follow first? The genius element to this book is that it demands rereading. In order to appreciate the overarching story, you simply have to flick back to the beginning multiple times, so this will be a great choice for engaging those reluctant readers in a book-based activity. The art is beautifully done in a cartoon style, with the colour-coding followed throughout to lend continuity – blue for bird, green for cat and yellow for dog. The imagery in each vignette is deceptively simple, but when taken together at the page level, creates a complex visual experience that demands closer attention. Another engaging element of the book is the questions posed by all the characters in the story – who is the hero of the story? Are there multiple heroes? How can that be? There is so much potential here for the classroom in opening up discussion about storytelling and bias – whose perspective is important and who gets left out? How do we decide whose perspective is the most important? Leaving the classroom applications to the side though, this book is simply a visual treat and will provide plenty of entertainment for readers young and old as they unravel and then retangle the threads of each creature’s escapades. I definitely recommend having a look at BirdCatDog if you are a fan of stories told in a visual medium (and even if you aren’t!). 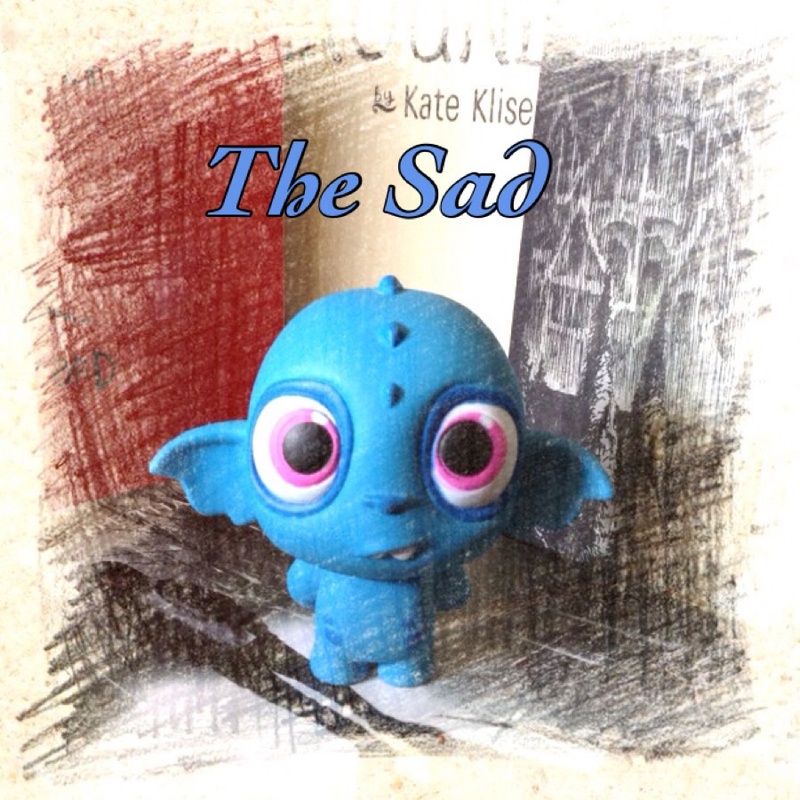 Today’s Good/Sad/Quirky review candidate is an indie title featuring monsters, travellers, orphans, scrumping and more than a passing nod to classic British children’s literature. Received with thanks from the cheerful folk at Book Guild, I speak of The Monster Hunter by the mysterious and (dare I say?) dashing Kit Cox. So grab your finest monster-hunting hat and the monster-prodding implement of your choice and let us embark into the heady world of a classic adventure tale. After his carefree life on Ceylon is interrupted in horrific fashion when his mother is killed by a monster, Benjamin Jackson Gaul finds himself on a slow boat to an orphanage in the Kentish countryside. Ben aims to settle in as best he can, given the frosty reception he receives from the other children, and things start looking up after the arrival of the enigmatic and kindly Nanny Belle. When some of the orphanage children fall sick due to what looks like poisoning, Ben senses that something isn’t right and attempts to investigate what may have befallen the children. What Ben stumbles across is like nothing he has seen before and he is determined to discover more about the creature that has the children in its thrall. On a particularly memorable investigative mission, Ben bumps into young traveller Rosalie, and together the two begin to unravel the mystery of monsters in their midst. With a little encouragement from Nanny Belle, Ben and Rosalie plunge headlong into the dangerous world of monster-hunting. But will they be up to the challenge when a monster from Ben’s past unexpectedly appears in the most unlikely of places? If you’ve been ailing for a return to traditional childhood adventure tales then you will be very pleased to discover Kit Cox’s work in The Monster Hunter. We thoroughly enjoyed the real Britishness of the second half of the book, juxtaposed as it was with the earlier chapters set in Ceylon (now Sri Lanka) under British colonial rule. Keen-eyed readers of a certain age will probably also appreciate the significant tip of the hat to E. Nesbit’s classic children’s story Five Children and It that colours the first of Ben’s monster-hunting adventures. The writing really brought to life an atmosphere of menace during the last third of the story, once Ben and Rosalie discover the second, much more dangerous monster roving the countryside near their homes. The tale surrounding the appearance of this second monster is well-plotted and significantly raised the creep-factor for me. There’s a lot here to get one’s teeth into and as this is the first of a series, I’d be interested to see where Cox plans on taking the story. The only thing that puzzled me slightly during this book was the occasional use of modern slang in the characters’ dialogue. There was an instance in which Rosalie invited Ben to “hang out”, for instance and while these didn’t bother me too much (and I suspect won’t bother young readers at all) it did leave me wondering why they had been included, given that this is historical fantasy fiction. As I put my mind to the task, it seemed to me that the adult characters appeared to use more traditional turns of phrase, whereas the younger characters were more likely to use modern dialogue. Perhaps Cox intended it as an accessibility thing for modern young readers, but as I know this can significantly irk some traditionalists I thought I’d mention it. The quirkiest bit of this book was the inclusion of a field guide to the monsters that Ben and Rosalie are hunting, added as a sort of meta-narrative into Ben’s journey. These “non-fiction” references were great fun and certainly provided a change of pace to add interest to Ben’s stalled investigation. 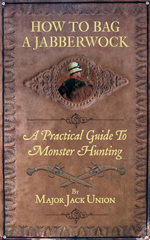 These sections are, I suspect, taken from or at the very least, mildly linked to Kit Cox’s other work, How to Bag a Jabberwock: A Practical Guide to Monster Hunting by Major Jack Union. Major Union only makes a short but significant appearance at the end of Ben’s adventures, but I like the way the two books are linked, providing keen readers with the option of a different, yet related reading experience while they wait for the second book in the series. We shelf-dwellers even think that we might have to bag this title for ourselves – you never know when the shelf may come under attack from hostile monster or monsters unknown. I have included here an image of the cover in case you too wish to seek it out – for your own protection, of course. So there you have it – a classic tale of adventure and derring-do, wrapped in an accessible travelling cloak to suit the modern young reader. While this book will be enjoyed by both genders, this may be a good pick for a pre-All Hallow’s Eve read for the young gentlemen of your acquaintance. 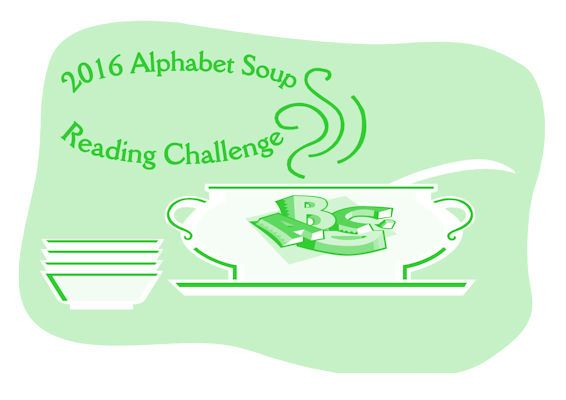 Fiction in 50 October Challenge! 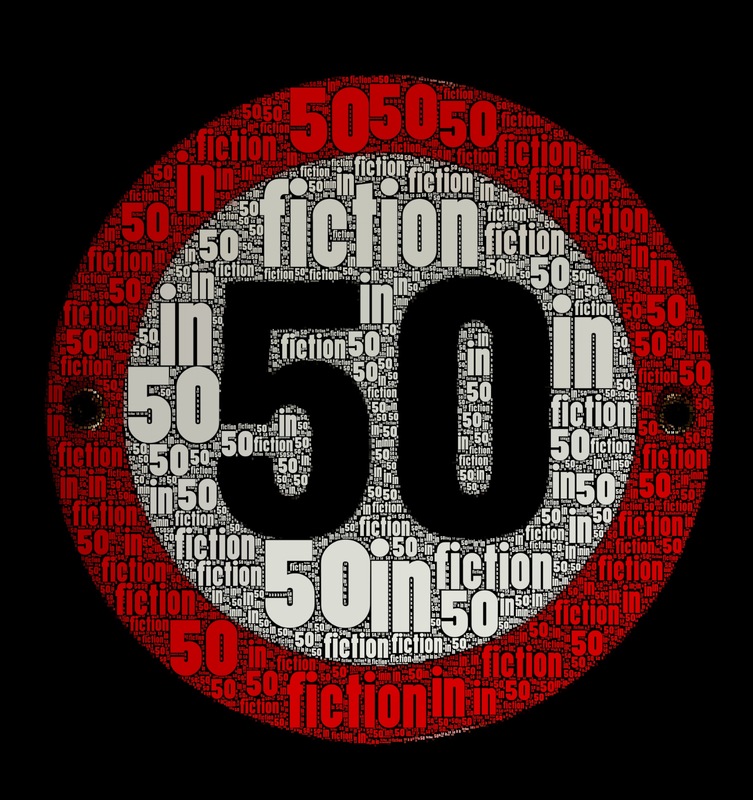 Welcome to the very democratic October edition of Fiction in 50! To find out the skinny on the challenge just click on the image above. Otherwise, we’d love it if you would join in with this month’s Fi50, which asks the stout of heart to respond to a prompt with a piece of fiction using 50 words or less. This month’s prompt is…. You fill in the blank! He, she or it is coming. He, she or it is biting. Don’t forget to add your link in the comments – I can’t wait to see what people have come up with! Oh, and new players are always welcome. And if you are looking for other ways to kill some time in a literary manner, why not have a go at my Bookish Year in Review Survey ? It’s good for what ails ya! Good luck! Welcome to this (rather crowded) Friday post. First up, a reminder to all those intrepid writers of mini-narrative, Fiction in 50 kicks off on Monday for this month, and the prompt for October is…. You fill in the blank! 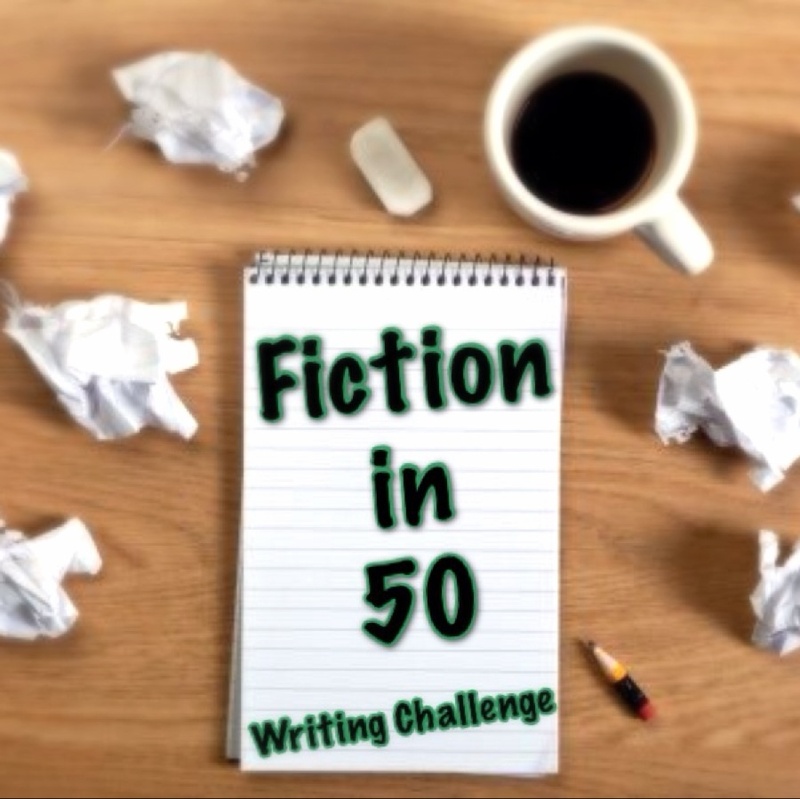 To play along, just create a piece of fiction in 50 words or less and then come back on Monday and add your effort to the linky or leave a link in the comments. For more detailed instructions and for future prompts, click here. New players are always welcome! Now onto business. Today the Maniacal Book Club is going to attempt a double dip review. Please bear with us as this has never happened before and it could go horribly (and amusingly) wrong. To add to the potential chaos, we have also chosen two books featuring the living impaired that would be perfect for middle graders (particularly boys) with an interest in combating undeath in all its stinky forms. Let us begin with Mr Katz is a Zombie by M.C. Lesh. Twelve year old J.D. 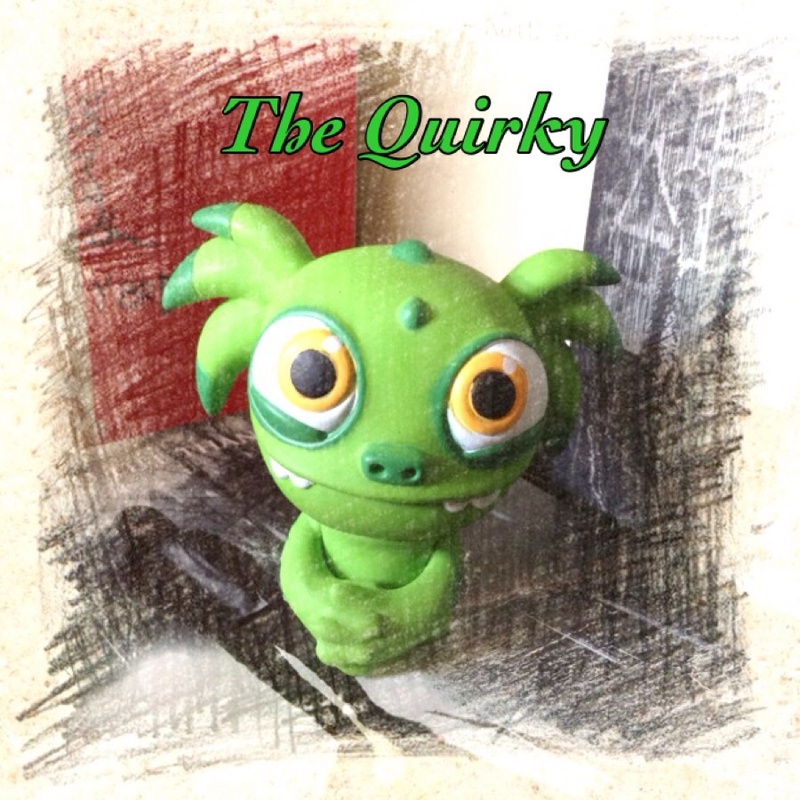 has a fairly interesting life – his parents are ghost hunters (as well as being perfectly ordinary people) and J.D. himself can see and communicate with ghosts. When J.D. acquires an old book of spells during one of his parents’ ghostbusting jobs, he suspects it might lead to trouble. This suspicion turns out to be correct when his friend Rodney accidentally reads a spell out loud and turns their teacher into a shuffling, stinky zombie. Never one to turn a blind eye to injustice, J.D., Rodney and Rodney’s twin younger brothers take on the task of figuring out how to turn Mr Katz back into his non-stinky self before brains are splattered all over North Goethalsburg. Cue action! Cue adventure! Cue extra-large sacks of jam-filled doughnuts! 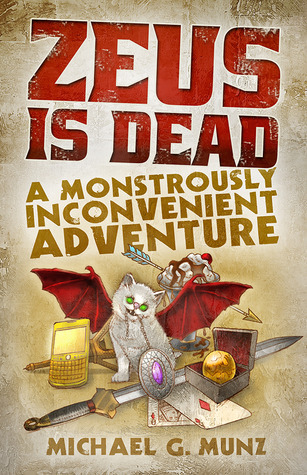 …a fun romp that features a remarkably sensible and compassionate protagonist, some well-meaning and inventive zombie-herding techniques and a general reminder to always read the fine print. …you’re not a fan of zombies. Or fine print. Otherwise you’ll find this to be a light, entertaining read. 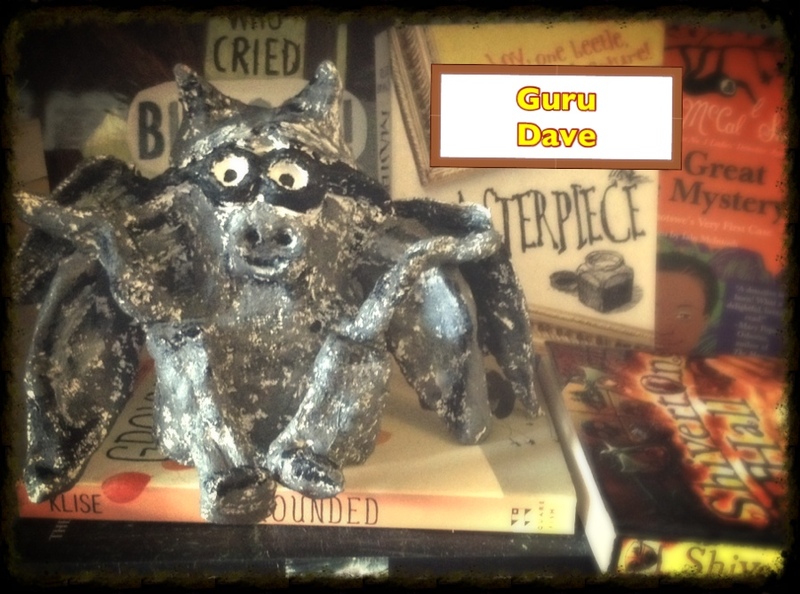 Guru Dave says: The message of this tome is clear: Mess not with that which is beyond your understanding! Although if you must delve into the magical arts in a crowded public place, at least direct your spells toward someone who is NOT responsible for providing an in-depth report to your parents on your behaviour. Toothless says: No dragons in this book. But there is one zombie and one ghost so that nearly makes up for it. This was a fun book. I would have liked to be running around with J.D. and Rodney and the twins, chasing after Mr Katz. It would have been fun with more brain splatting too. Oh well. The stinky bits were funny. 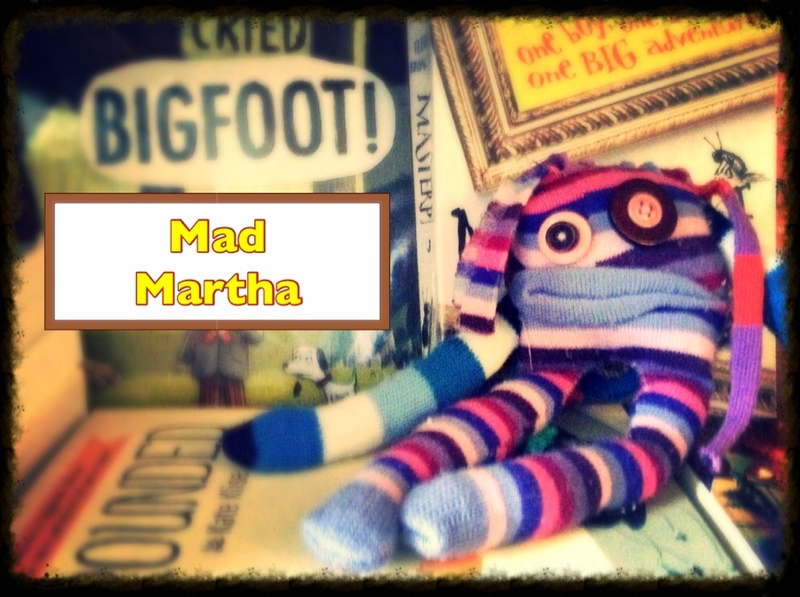 Mad Martha says: While chasing zombies, four young boys learned magic spell books are not toys. Bruce says: I ended up really enjoying this one for its snappy dialogue and the amusing narrative that J.D. keeps up throughout the story. The second half seemed to move a lot more quickly than the first and the twist in the tail of the plot was unexpected, convenient and really quite funny. I’d recommend this particularly for young male readers (although girls will like it too) and as this is the first of a series, I’ll be keeping an eye out for J.D’s next adventure. Now on to the intriguingly named Ben Fox: Squirrel Zombie Specialist At Your Service by Daisy Whitney. Ben is really more of a dog person. It’s not that he dislikes cats, but he just isn’t particularly enamoured of his own family cat, Percy – a haughty siamese that showers affection on Ben’s little sister Macy. When the Fox family gets a new doggy door installed for their dog Captain Sparkles, things begin to get weird. On investigating a strange noise in the night, Ben comes across a creepy, blank-eyed squirrel staring in through the doggy door…and as Ben continues to investigate, he discovers that a whole army of squirrels that have clearly succumbed to untimely death due to squishing by car, has been raised in his backyard and appears to be doing the bidding of Percy the cat. With Percy’s intentions for his undead squirrel army unclear (yet obviously nefarious), Ben must rely on the one person he never thought he’d need if Percy’s evil plans are to be thwarted before the Animal Zombie Apocalypse begins right in his own backyard. 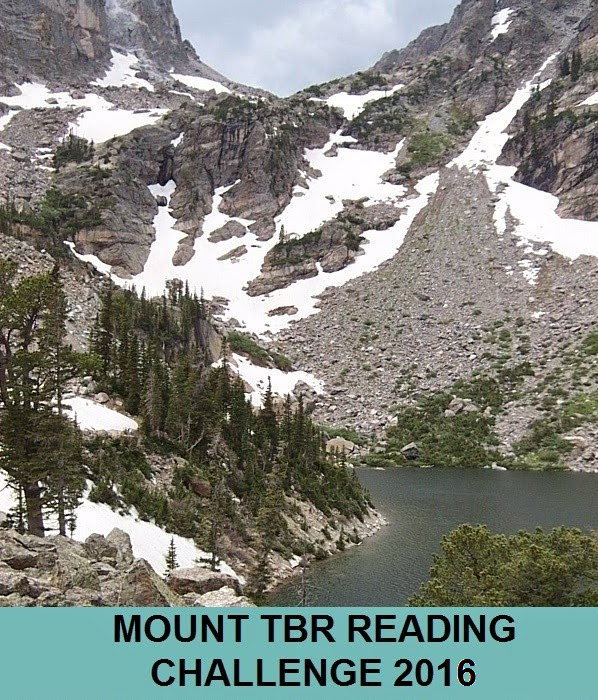 …a surprisingly original and engaging novel with a strong protagonist and a plot that doesn’t waste words. And for the zombie squirrels. Obviously. …the thought of villainous zombie woodland creatures (or doggy doors) offends you. 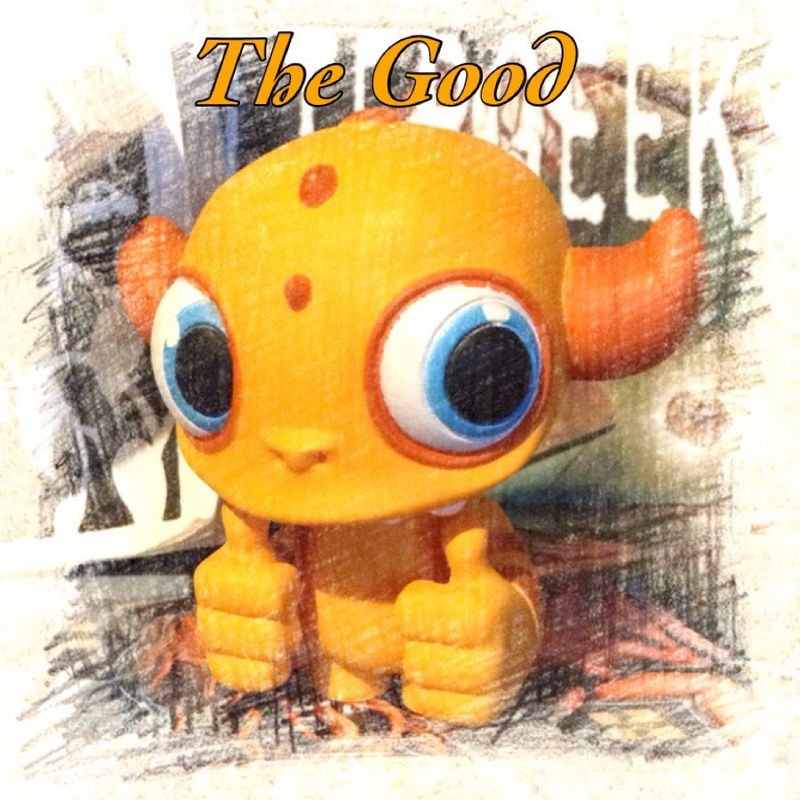 Guru Dave says: Once again, a book that appears flippant on the surface, carries an important lesson for young minds. Sometimes we are so preoccupied fighting the Animal Zombie Apocalypse in our backyard, that we forget to notice the conflict arising in our own living rooms. Those who wish to take up the mantle of zombie hunter would do well to dwell on the wisdom contained in this tome. 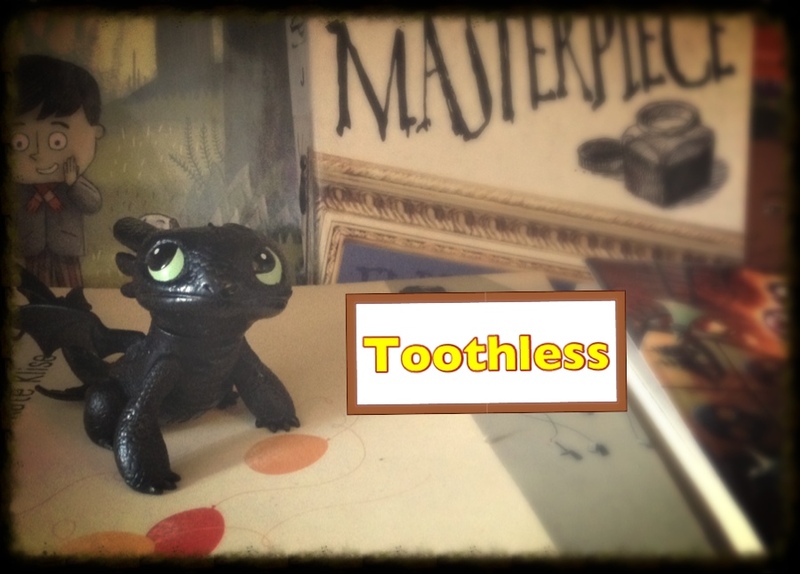 Toothless says: No dragons. Again. But zombie squirrels are super-awesome. I haven’t seen zombie squirrels before. And this book also tells all about other zombie animals like zombie raccoons, zombie dogs, and my favourite, zombie ducks. I’d love it if Ben Fox could fight off the Zombie Duckpocalypse next! Quaaaaaaaaaaack! 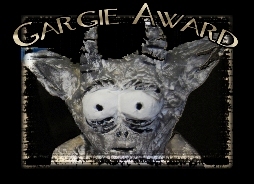 Mad Martha says: When fighting zombie woodland creatures, focus on their beastly features. To defeat these undead rodents, requires planning that is cogent. 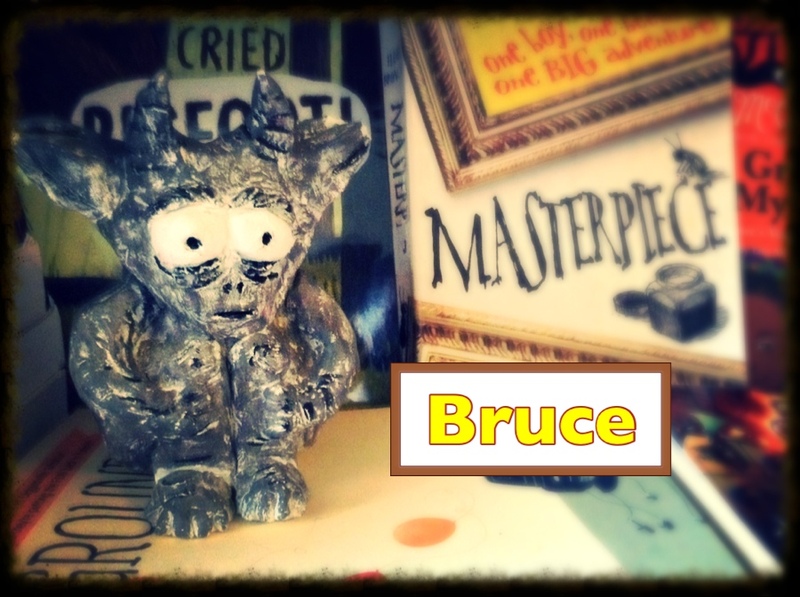 Bruce says: You could be forgiven for thinking, as I did when I requested this book, that a middle grade book about the Squirrelpocalypse set in motion by an evil feline overlord could well end up being a complete load of rubbish. Thankfully, I can assure you that this particular book about the Squirrelpocalypse and its evil feline overlord is an undiscovered gem! I really, truly enjoyed this book from beginning to end, and finished it off in two short sittings. The great strength of the tale is the totally believable main character, Ben, who really is an “everyboy” who happens to have Cerebral Palsy. While this condition does factor in to some parts of the story, it’s not a big deal and it’s not emphasised – just as in real life, it just is. I applaud Whitney on creating a character who has a disability, but whose disability is not in any way the focus of the story. This book is fun, it’s got a solid plot underpinning the slightly ridiculous squirrely invasion, and there’s enough action and humour to keep you turning pages at a rate of knots. It will appeal to both boys and girls, particularly if they have a pet cat or dog (or both) and can imagine at least one of these plotting to take over the world. This could easily provide some very entertaining pre-bedtime read-aloud experiences, or it would be a great choice for confident middle graders looking for a fresh twist on the zombie/monster theme. So there you are – two zombie treats for the middle graders (and older MG fiction junkies) who would benefit from undeath mixed with action and humour. 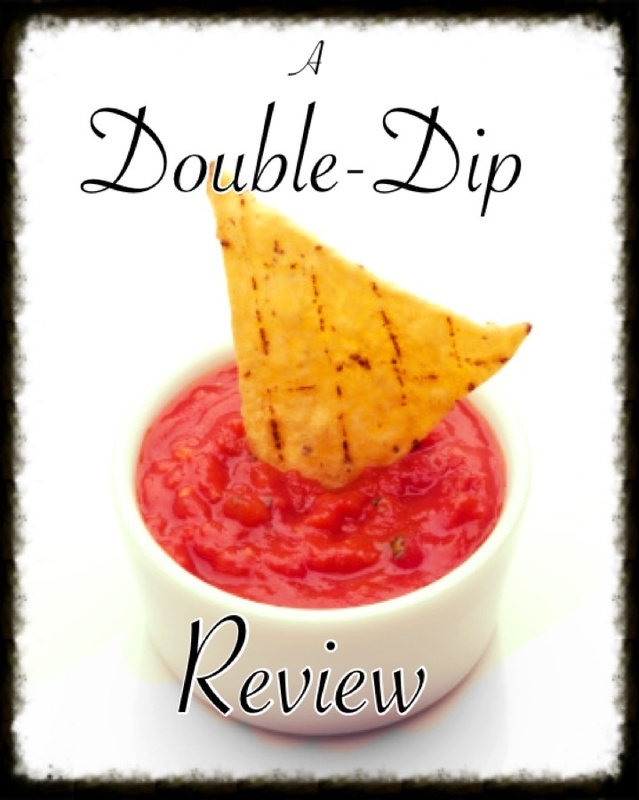 Welcome to another Double-Dip review, in which we select a few books of note and thrust them forcefully into the condiment of revieweriness. Today I have two indie YA titles for you – one dealing with attacks on a united group from supernatural forces and the other dealing with a horrifying attack on two family groups and how they deal with the aftermath. Let’s get dipping! When Tyler and Chris find a half-drowned girl in their fishing nets, they know it’s going to be a strange morning. The girl, Reese, while recovering in Chris’s fishing shack is able to summon a sword from thin air to destroy a demonic bat that flies through the window to attack her and that’s when the boys know – Reese is part of the Oneness. Mysterious and deeply empathic, the Oneness is a group of individuals who are all connected to the Spirit, and have the ability and responsibility to defend ordinary humans from attacks from demonic forces. But Reese claims to be an exile from the Oneness and this causes her untold grief. Uncertain what to do, Tyler and Chris consult Chris’s mother Diane, who in turn calls in the local Oneness cell. It’s apparent to all that there is something odd going on with Reese and when another member of the local cell goes missing, it is up to Tyler and Chris to jump into the fray and help the Oneness to find the source of the danger. But while the Oneness possess all manner of paranormal abilities that give them the edge on the humans, this time the danger may be emanating from within. …an action-packed paranormal romp that also features elements of spirituality and mystery. 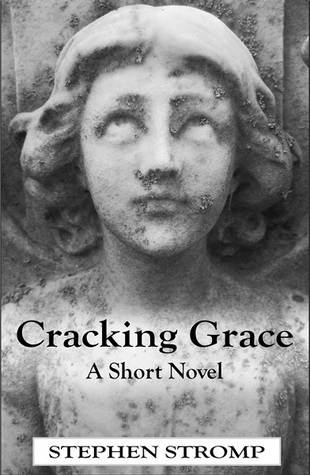 This book was pitched as a “Christian paranormal fantasy” novel, but while there are undoubtedly elements that could be interpreted from a Christian context, they certainly needn’t be in order to understand the story. Those looking for the Christian flavour will certainly find it, but there is no explicit mention of Christian religion in the text, so those just hoping to enjoy a paranormal action-adventure shouldn’t be put off by any fear of overt spiritual preachiness or anything of that nature. The plot rolls along quickly and while I struggled a little in the beginning pinning down some of the paranormal elements (as indeed, did some of the characters), the whole concept of the Oneness and how it works is explained well over the course of the book. The characters are reasonably well-developed, with identifiable flaws, and as we discover more about the back stories of certain individuals we are given hints as to how the mystery might play out, before an action-filled climax. …you don’t like characters spending fair amounts of time engaged in various methods of soul-searching. There’s quite a bit of introspection going on throughout the plot as some characters try to figure out who they are (or who they are meant to be) and others attempt to atone for past mistakes. If you’re not into that, I can imagine that certain parts of the story could end up quite irritating for you. I was happily engaged with this tale after the learning curve of the first few chapters and I appreciated the balance that the author has achieved between character development and relationships between characters, and demon-slaying, sword-swinging action. There’s also a mystery to solve involving Reese and her original cell that adds a nice bit of intrigue and depth to the last few chapters of the book. The ending is a bit of a cliffhanger, but as the other four books in the cycle have already been released, those who get sucked in to the story will be able to satisfy their curiosity without a long wait. I’d certainly recommend this to lovers of YA paranormal who are looking for something a bit out of the ordinary in the genre. Now onto The Singing Sand Story by Aussie indie author David Chattaway. The edition I received is an anthology of the two parts of the story, Singing Sand and Quietus. Jamal has finally found a safe home with the Nelson family after a traumatic incident did for both his parents. While on a family camping holiday with the Nelson family and their friends the Thompsons, Mary, the Nelson’s eldest daughter, is brutally attacked by two men. As Jamal and Michael, one of the Thompsons, attempt to get Mary to safety, the boys come across the men who attacked Mary and give chase. As events spiral out of control with deadly consequences, the families must band together and make life-changing decisions in an instant in order to stay alive. In Quietus, as the families recover from the traumatic events of their camping trip, Jamal’s past unexpectedly catches up with him. With his family plunged into danger once again, Jamal struggles to understand why this stranger is threatening his life. As the reasons become clear, Jamal must once again decide how far he is prepared to go to protect those he loves. …a fast-paced drama that plunges its characters into an unimaginable situation – twice. There’s some real thriller material in these two short novels as two families are essentially taken hostage and threatened for reasons that are not immediately clear. The relationships between the characters are well-developed, although much of Jamal’s back story is a mystery even to him, and the plot unfolds like a chain of dominoes, with one decision affecting the next until the characters are between a rock and a hard place, having to make decisions that no reasonable person would want to face. …you aren’t a fan of real-life (as opposed to fantasy) violence in young adult books. These two stories have quite a bit of violence, and particularly, in the first book, violence against a young girl. If that’s not something you are prepared to encounter in your reading, you should best move swiftly on. This is another unexpected and original contribution to the YA genre. It may just be that I don’t read a lot of contemporary fiction that features scary, real-life situations, but I suspect that there isn’t a great deal of it out there and so The Singing Sand Story is definitely worth a look. 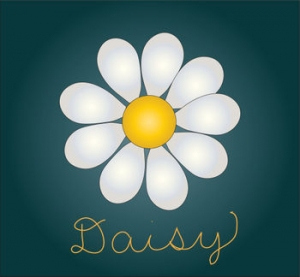 Apart from the action in the plot, there is also plenty of food for thought regarding how young people in traumatic situations go about healing and recovering from such events, and how difficult decisions can impact on identity. I’d recommend this one to YA lovers who are looking for something more gritty and realistic in their contemporary fiction. So it’s been a week of indie contributions so far and I hope I’ve inspired you to step away from the big publishers once in a while to check out the little guys. 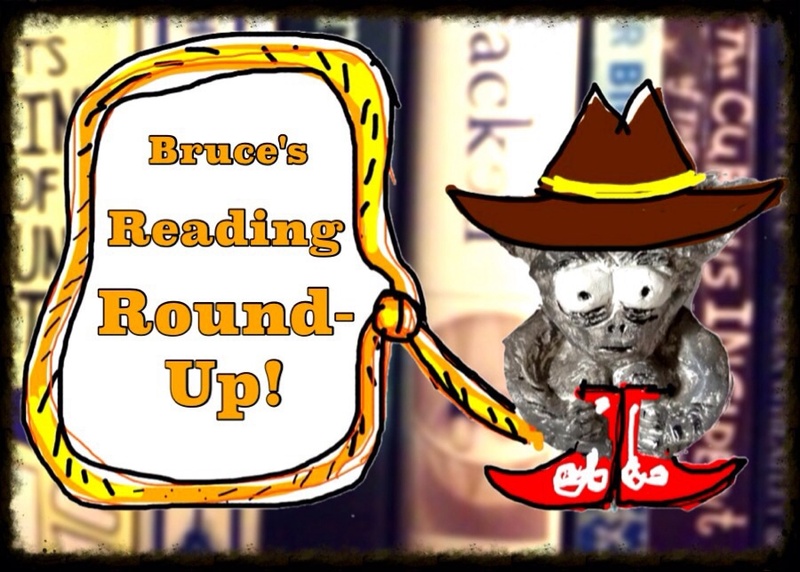 Welcome once again book-herds to my Reading Round-Up! This is where I briefly display a number of books that have caught my attention recently, but that don’t quite warrant an individual blog post. Today’s edition is focused on indie titles that have graced my inbox and Kindle in the last month or two. It’s a mixed bunch – some I really got stuck into and some that I didn’t relate to quite so much. So saddle up and let’s ride amongst the wild, indie tomes of the internet plains! Sentient cemetery statues, a ghost and a bluebird muse on the meaning of life to while away the endless hours of statue-related boredom. Meanwhile, young Audrey must deal with her father’s descent into madness brought on by his grief at losing Audrey’s mother. 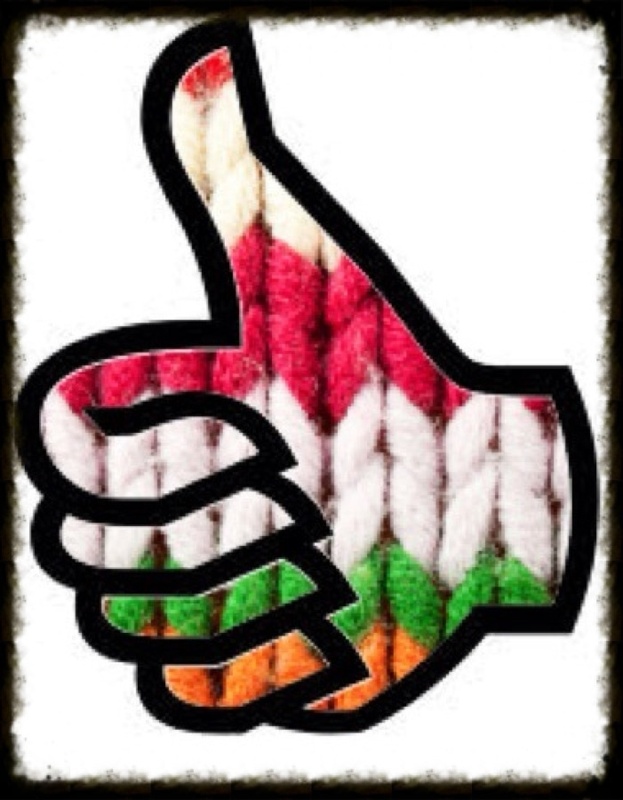 See my Goodreads review here! A young woman with Asperger Syndrome recounts funny and philosophical stories about her struggles with alcohol and her relationship with God. Her stories are told in a combination of poetry and prose. 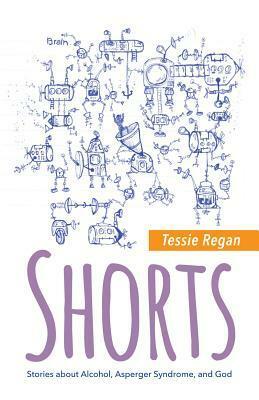 Regan has a really engaging writing style and a very non-literal turn-of-phrase considering her Aspergers. Many of the stories contain laugh-out-loud elements. Those with a particular interest in reading about the Christian testimony of someone developing their relationship with God should enjoy the large amounts of God-related material in Regan’s writing. A whole bunch of ordinary people have lived on Nantucket for hundreds of years. These are a few of their (unexpectedly intriguing, mysterious, fantastical) stories. Each of the stories in this collection feels like a novel in itself, so for that reason, this is a collection that makes a good return on your investment. There is something for most people in here, as the stories span almost every aspect of the experience of being human and as a bonus, each story features a different historical period from the 1800s to today (or thereabouts). 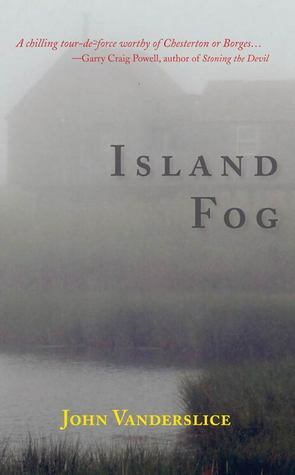 Those who enjoy engaging fiction of a historical or contemporary nature that features a twinge of the mysterious, ethereal or slightly unsettling will find something to get lost in, in this collection. A collection of strangely unsettling tales of the unexpected. 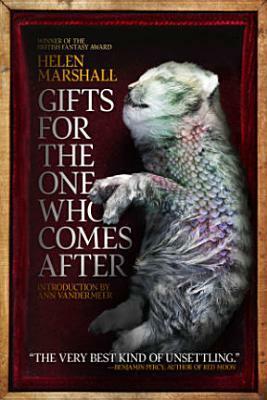 The dead scaly kitten-thing on the cover gives a good indication of the tone of the stories. If you are into close encounters of the weird and creepy kind, then this book will satisfy your cravings (you weirdo!). The stories all feature an element of darkness and at least one fantastic, paranormal or violent theme. This is also quite an extensive volume, with plenty of stories to dip into at leisure. After the mysterious death of Zeus, the way is opened for the Ancient Greek pantheon to take over the world once again. 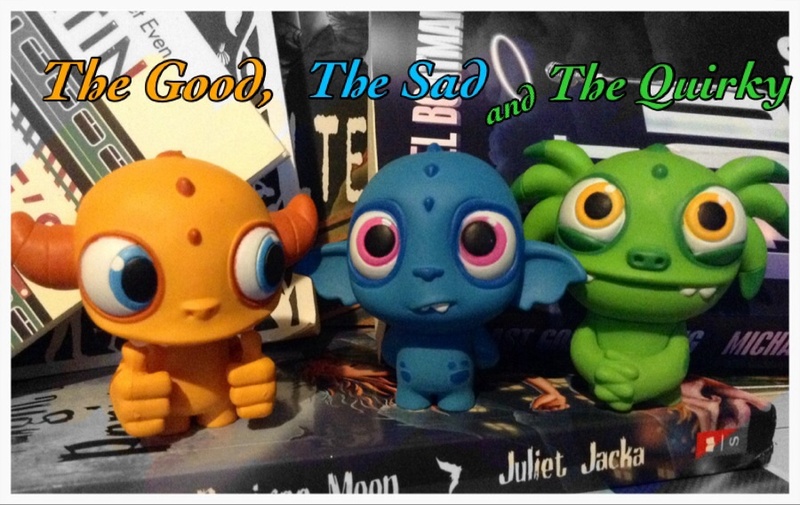 Unfortunately for the humans, this vintage group of deities bring with them a whole bunch of monsters and egotism. This book is in the same kind of vein as Helen and Troy’s Epic Road Quest, which I reviewed not too long ago, except it’s aimed at an adult audience. It’s funny, it’s about forgotten gods and goddesses and their hangers-on and it’s got deadly flying kittens. Really, what more could you want in one book? 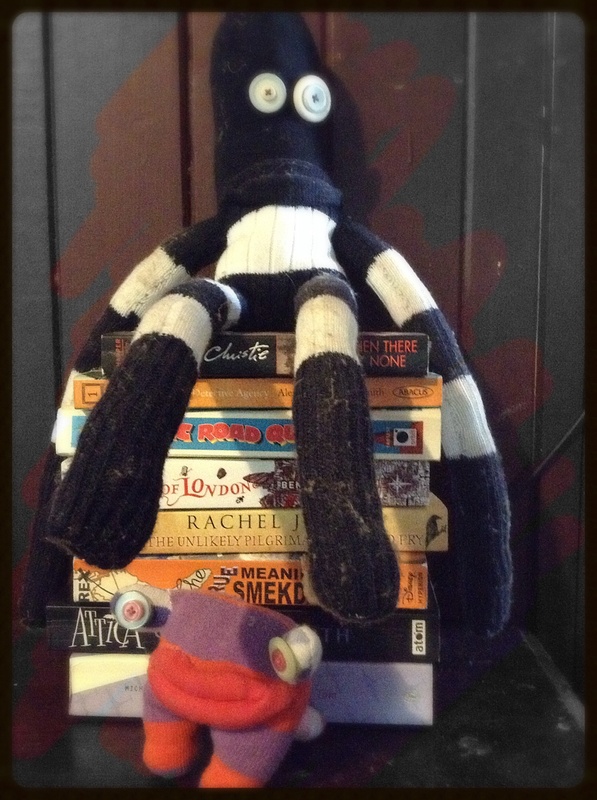 So there you are – indie titles all and surely there’s something there to whet your appetite. If you’re in an indie, rebellious sort of a mood I’ll have an indie Double Dip for you on Wednesday catering to those who like YA. In the meantime, what titles have you been rounding up recently?